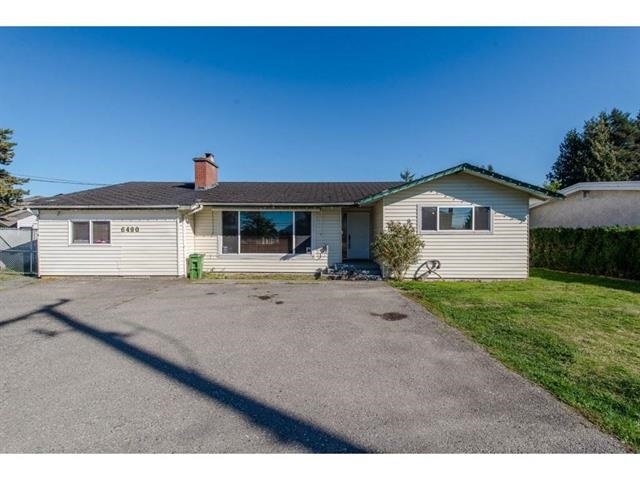 I have listed a new property at 46714 YALE RD in Chilliwack. Very nicely maintained Rancher with a basement. Very warm & inviting it features 3 bedrooms, 2 baths, large country kitchen, hardwood flooring in the living room. 2 bedrooms and full bath on the main. Another bedroom, laundry & family room with a 2 piece bathroom below. Southern exposure, large fenced back yard with hedging & garage, separate patio area. Bring the kids!